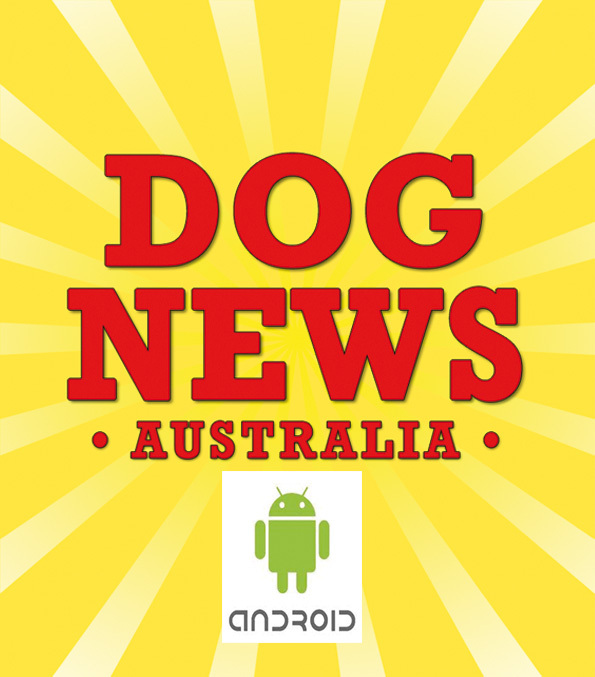 Dog News Australia is a specialist canine publication that gives readers the latest news, views and photographic coverage from around Australia. Dog News Australia encourages debate on relevant issues impacting the Australasian dog world while also offering interesting, and sometimes humourous, articles, stories and cartoons reflecting the essence of this wonderful sport of ours. Dog News Australia has distribution second to none. A monthly publication, it is available from newsagents Australia wide and also by subscription. In addition, this newspaper is sent free of charge to all Australian All Breeds judges. 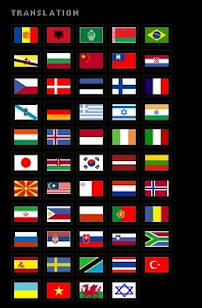 It is also sent free of charge to New Zealand All Breeds judges. A reader friendly tabloid newspaper, Dog News Australia recognises the increasing cost associated with dog exhibiting and breeding and this is reflected in our affordable advertising rates listed below. You can send your ad as a PDF or unflattened jpeg file via email or via our file upload page. We will let you know if there are any problems that need correcting. Resolution for the ad should be 200. Advertisers will be notified of the issue in which their advertisement appears on receipt of their booking confirmation. There is no refund policy on advertising when an advert proof has been approved and payment made. Proofs of advertisements are supplied to customers and every effort is made to satisfy customer requirements. Advertisers will receive a free copy of the issue in which their advertisement appears in the mail, please ensure your mailing address is supplied to us or you will not receive your copy. Payment is required prior to adverts going to print. 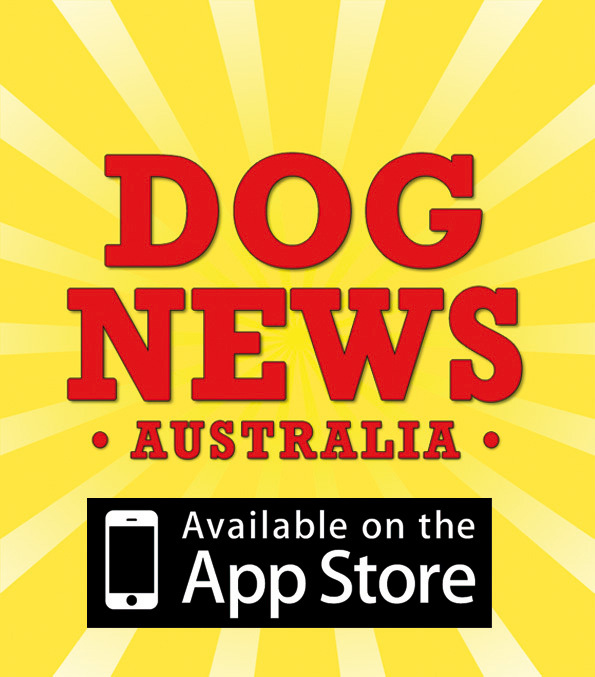 Payment can be made by Credit Card in our online store or you can direct deposit to the Dog News Australia bank account, please email for details. All prices include GST.